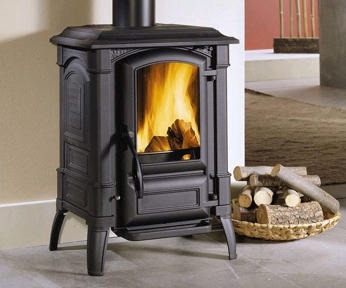 We are delighted to announce that after being asked about the supply of high quality logs, to burn in log burners we have fitted, we have now sourced a local supply and can deliver in bulk in readiness for the winter. 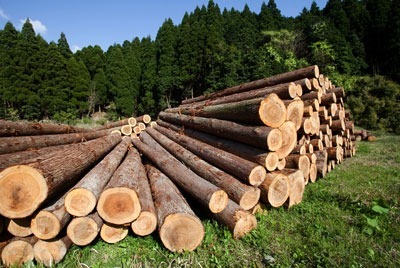 Our logs are a mixture of hard and soft wood and are medium aged. They will need to be stored from now until winter in a dry and airy atmosphere which complete the drying process and allow them to burn with efficiency and beauty during the winter. Please text 4heat to 88802 with your post code and email address and number of dumpy bags you required and we will send you a quote and delivery date.